Bona Fide. What does it mean? It means genuine. Real. Authentic. The real deal. 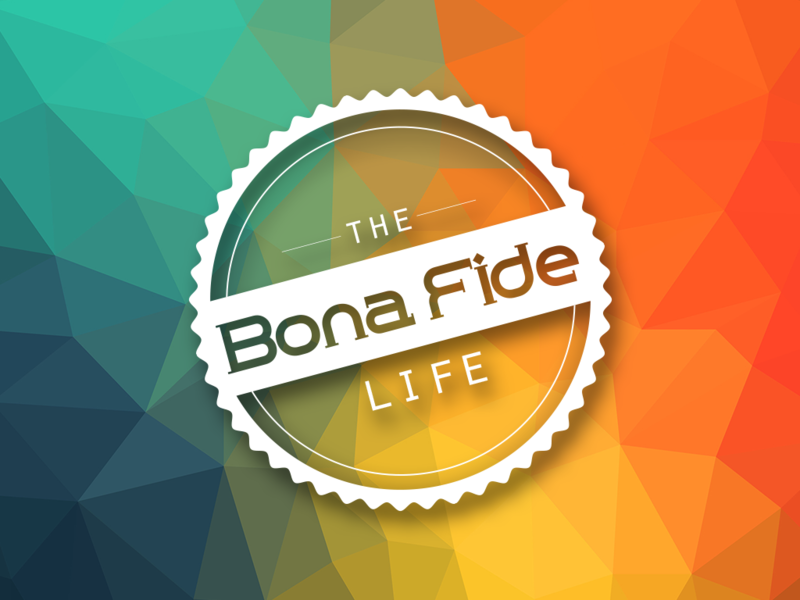 When it applies to our faith, what is the Bona Fide life we are called to lead? What is the real faith? Will the real Christianity please stand up? On our street alone we have 4 different churches. If you were to attend each of them, you could also find 4 different versions of Christianity. Which one is the real one? How do we know? What is the litmus test? Those are the questions we address in this first part of our Bona Fide series, studying through the book of 1 John. Listen in as we get some of the background behind the writing of this letter and dig in to the first few verses.